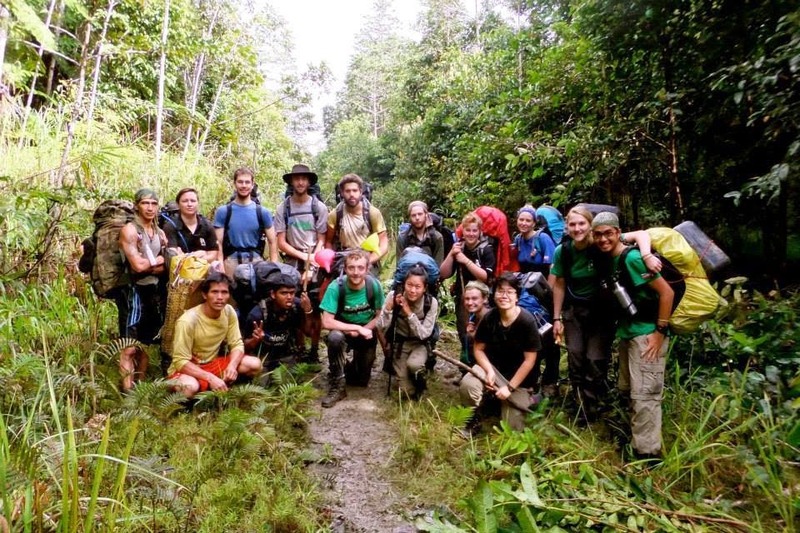 "It was a pure type 2 fun learning experience"
HOME ⁄ VOLUNTEER ⁄ "It was a pure type 2 fun learning experience"
Expedition 14E was a pure type 2 experience. It challenged me in more ways than I expected, from culture shock to injuries. During Induction Week, I sprained my left ankle which landed me at fieldbase, hopping around with the aid of a pair of crutches. A week of rest and I was sent to Sonsogon Magandai with the loop where Alpha 1 was working on a solar panel transformer building. Sonsogon Magandai was one of the most rural villages I have ever seen, the village was so sprawled out it was hard to even call it a village. 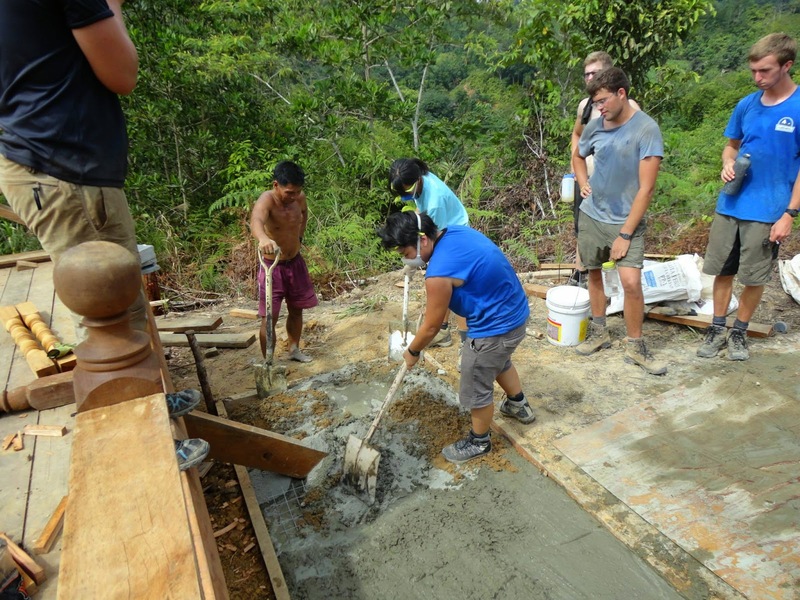 At Sonsogon Magandai, we worked hard on the building and made an incredible progress, by the end of the phase we were way ahead of schedule. Along with building the solar panel transformer building, two other HCVs and I acted as translators for a WASH (Water, Sanitation and Hygiene) program which aims to educate and gauge the locals’ knowledge of water, sanitation and hygiene. The villagers have no access to water or toilets and the children or women of the family would have to walk to the river with buckets in hand to get water and climb steep hills to get back to their house. While carrying out the WASH program we mapped the village to help make future Raleigh projects in Sonsogon Magandai easier. It was an eye opening experience that made me appreciate the luxuries I have back at home. Despite how poor or lacking in basic necessities, the villagers of Sonsogon Magandai looked happy with their simple life. On our day offs we would attend church and then play volleyball or Frisbee with the villagers. The remoteness of Sonsogon Magandai brought a strange sense of freedom, I was completely cut off from the world except for the weekly Raleigh Radio on Sundays and life there was so simple and satisfying. I was a little upset when it was time to leave Sonsogon Magandai for the first changeover but at the same time I was excited to meet friends I have made in the other Alpha groups. After the first changeover, I was extremely excited for my allocations; the environmental phase. I got into Alpha 3, we were to work on making new trails and maintaining old ones in Maliau Basin, also dubbed as the Lost World of Sabah. However with excitement came nervousness as I was the only Malaysian in the group, it was intimidating but in less than a week it didn’t become an issue anymore as I got along with everyone and there wasn’t much translation to do as compared to Sonsogon Magandai. 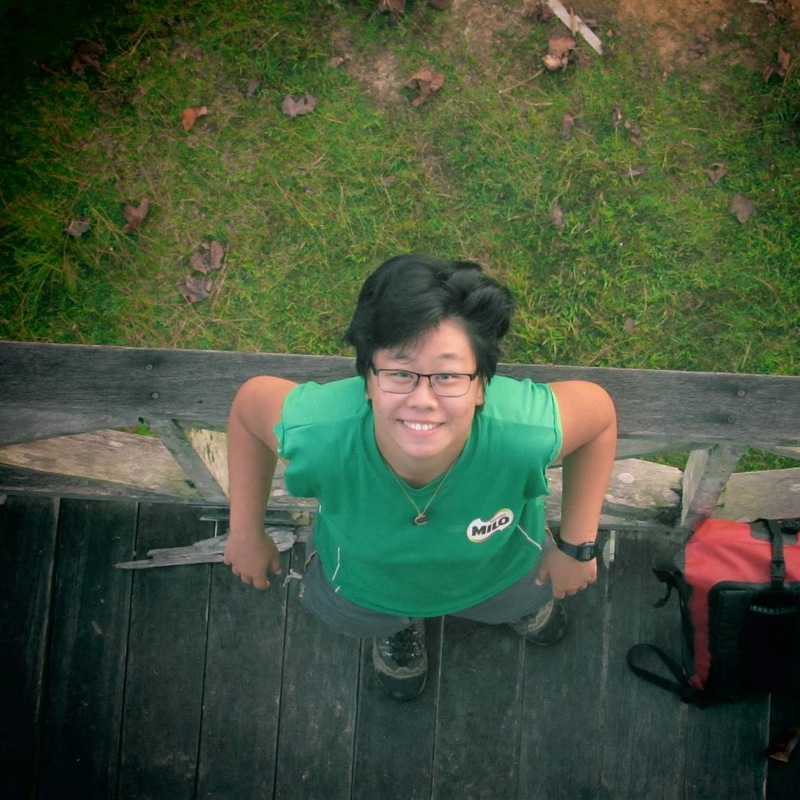 We spent two weeks working on the trails and in our free time we took walks and admire the raw untouched beauty of nature in Maliau Basin, spotting gibbons, hornbills, animals and insects that I would never see in Kuala Lumpur. 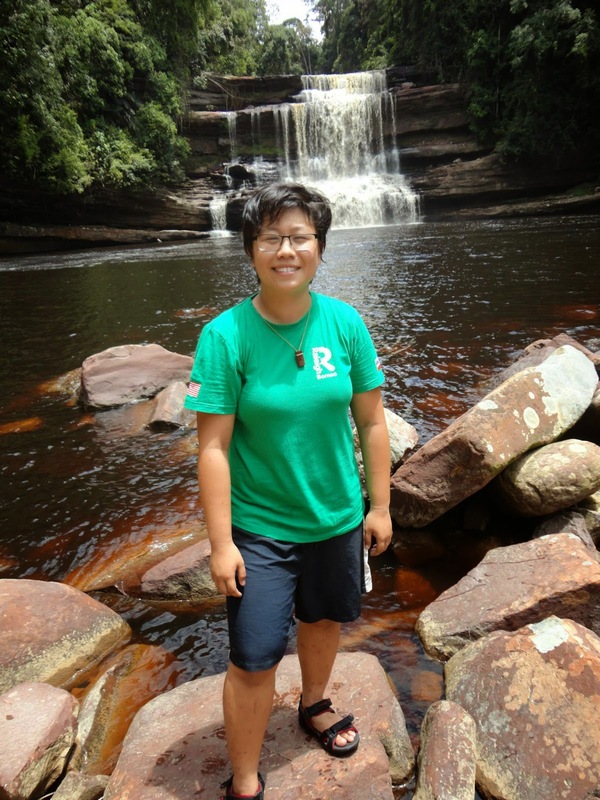 The last week in Maliau Basin was the best as I got to see the beautiful Maliau falls and Ginseng falls. The trek to the waterfalls was a challenge to me as my left ankle was still recovering but it took a bit of fear away and prepared me for my next phase which was adventure. The trek was something I dreaded, unlike others who worried about how tough it was or if they could cope with carrying a heavy rucksack and trek for 12 days I was worried about injuring my left ankle again. That fear dissipated however as the days went by, my ankle seemed to be able to handle the trek and the weight of my rucksack. The trek was a great experience, it challenged me physically and mentally and it taught me valuable leadership skills. Things went well for me until the 10th day of trek when I sprained my right ankle. My biggest fear came true but I was blessed with a great trek group while the medic in my group dealt with my sprained ankle, the rest of the group quickly took out whatever group kit I was carrying and split my personal kit amongst them. The trek had to go on as there was no way they could get me out immediately so for the remaining days of trek I was given painkillers to ease the pain. We trekked back to Long Pasia and stayed a night at the locals’ house, stuffing ourselves with food and enjoying the great hospitality. The next morning we travelled back to Kota Kinabalu and spend our last week in Mamutik Island to get our diving licenses. Upon reflecting, there were so many ups and downs during expedition however it has shaped me into a better person and it will definitely be an experience I will treasure forever. I got out there, stepped out of my comfort zone and learn new things about myself. It was a pure type 2 fun learning experience.